Home to white sandy beaches, emerald green waters, a mountainous interior crossed with hiking trails, and a rugged landscape is dotted with thousands of Bronze Age stone ruins, Sardinia embraces luxury, old traditions and wild and pure nature. We've found the must-see cultural attractions that any trip to Sardinia should not leave out. 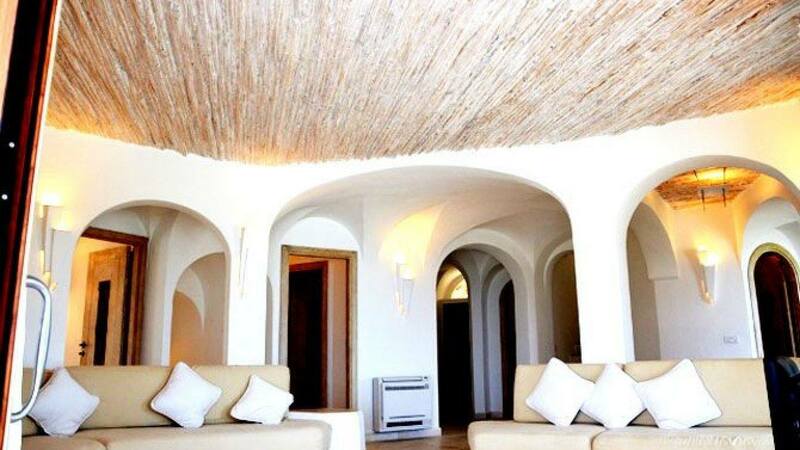 Experience this paradise at the heart of the Mediterranean Sea while staying at one of LVH Global's luxury properties. 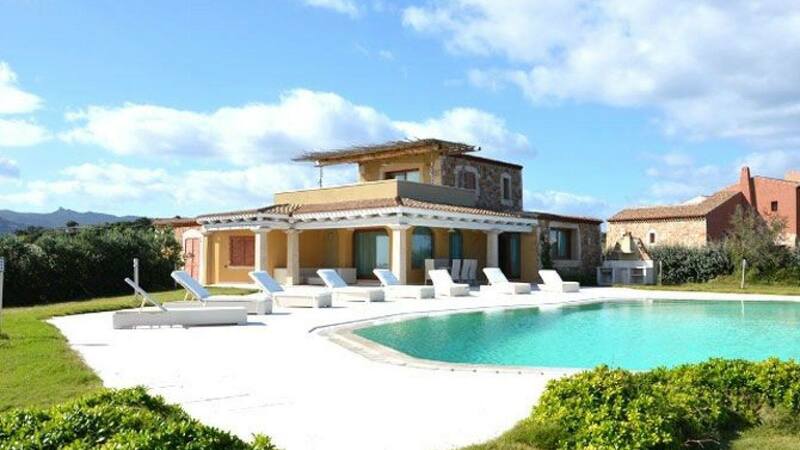 With 7 bedrooms and 7 bathrooms, our featured property, [Villa Adda](http://lvhglobal.com/sardinia/rent/villa-adda), is perfect for families or a group of friends to enjoy. 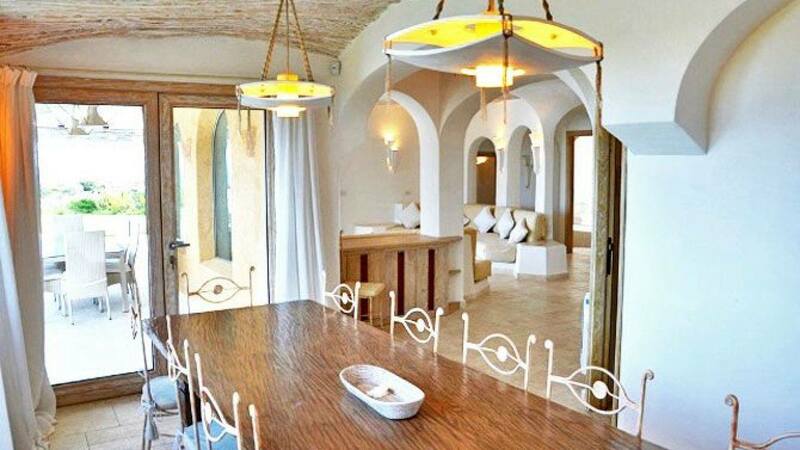 This villa offers a spacious and attractive atmosphere, with fantastic 180 degree seaviews. For more information, press the button below. 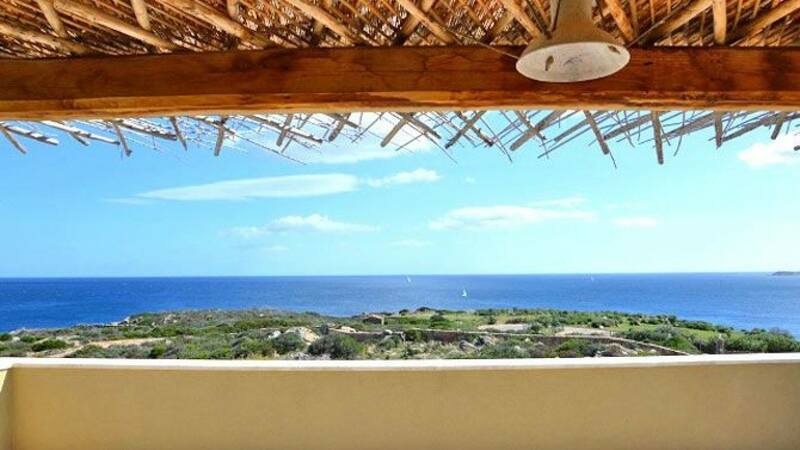 Don't miss out on all that Sardinia has to offer! Consider booking your next vacation with LVH Global. 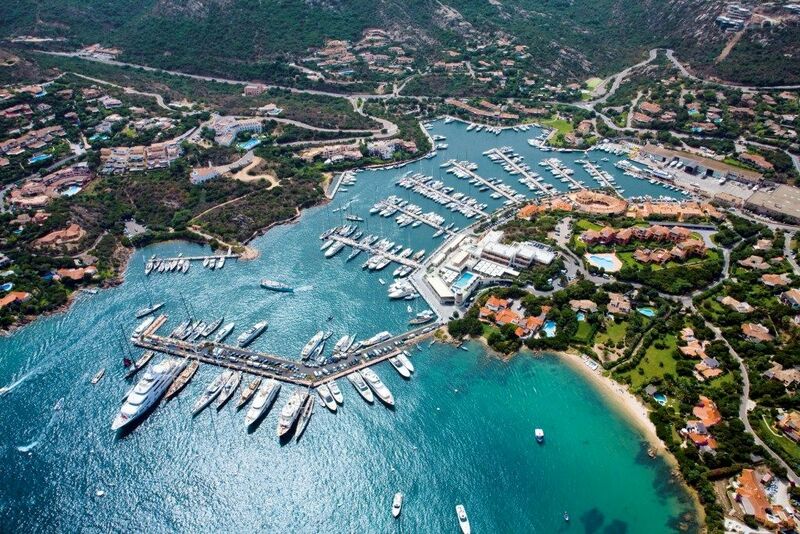 Click below to view our wide variety of luxury properties available for rent in Sardinia.